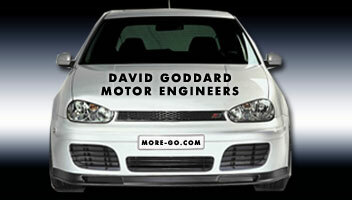 More-Go.Com is the official website for David Goddard Motor Engineers. We are a small family owned garage, established in 1991 offering a friendly and reliable service to both new and existing customers. 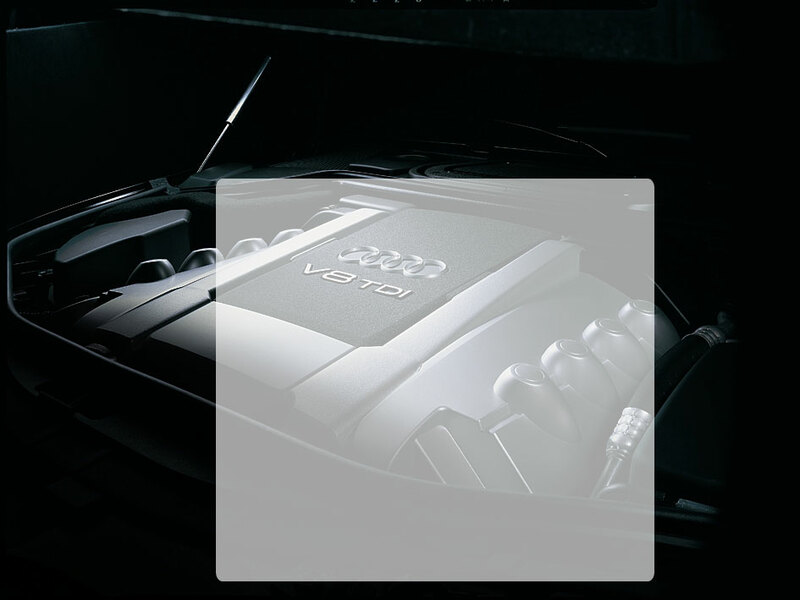 Based in Thetford, Norfolk, East Anglia we provide all types of vehicle maintenance and engine performance tuning. As well as offering the usual services you would expect from a garage i.e. MOT's, servicing, mechanical repairs and tyre replacement, we also offer more specialised services, such as engine tuning, air conditioning etc. David Goddard Motor Engineers are authorised dealers for Forge Motorsport, Oscarli, and OCT enabling us to provide ECU software recalibration, re-mapping and chiptuning for road and race vehicle applications. David Goddard Motor Engineers is an established MOT station and performing ecomony performance upgrades. David Goddard is a certified MOT testing centre. We have also invested in specialist equipment for the repair of vehicle air conditioning. Click image for more information on the many aspects of Oscarli tuning.